Make full use of modern mobile communication (GPRS) and the Internet (Ineternet) transmission technology on the basis of the traditional custodians of the wireless transmission of real-time data. 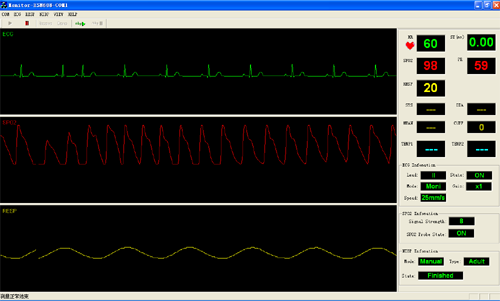 l Six parameter Bluetoothmodule is including Spo2,Pulse Rate, ECG, NIBP and Resp functions. 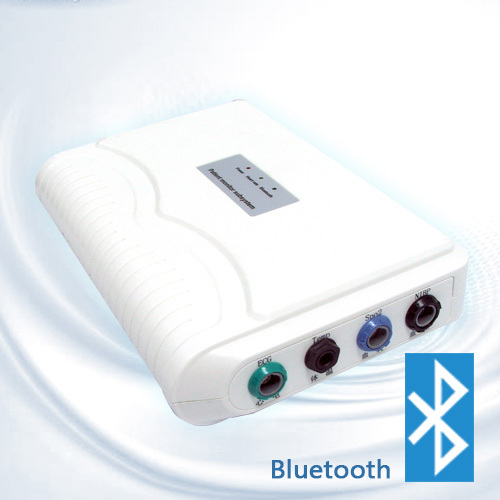 It can beconnected by serial RS232,Bluetooth and usb. 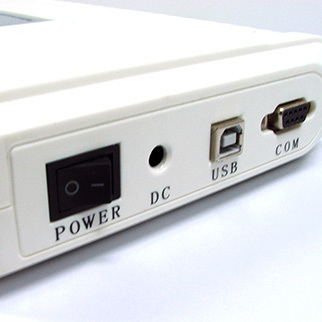 l Real-time patient data upload stable, good mobility , convenient and reliable. Continuous monitoring facilitate customer secondary development according to specific needs ,the traditional guardianship upgraded to modern mobile monitoring products.